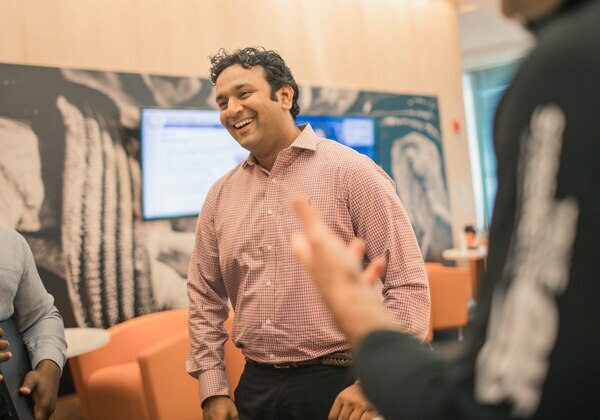 Our sales and commercial teams are on the front line when it comes to partnering with our customers. They deliver the products and nutritional solutions that our customers want and need, and as such, are ambassadors for our brands which is a critical part of who we are. Customer partnerships are the gateway to building our brands and growing our business with the end consumer. It's all about developing working relationships to effectively influence purchasing decisions. In a role like this you need to be able to build customer acquisition, retention and advocacy and do it in a sustainable way. Because of our global reach, you'll gain a great understanding of the world and the needs of its markets and the broader your knowledge, the broader the scope of your career. Join our sales and commercial teams and you'll find the world opens up to you. You'll work in a diverse, fast-paced environment, getting significant business responsibility from day one. 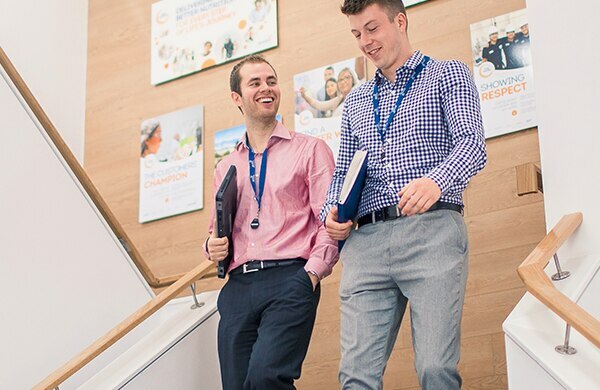 You'll lead in-market strategies across multiple product lines while developing deep expertise in Glanbia's brands and nutritional categories. Senior National Account Manager - Eastern U.S.
Don't miss another job. Join our Talent Community and keep updated.